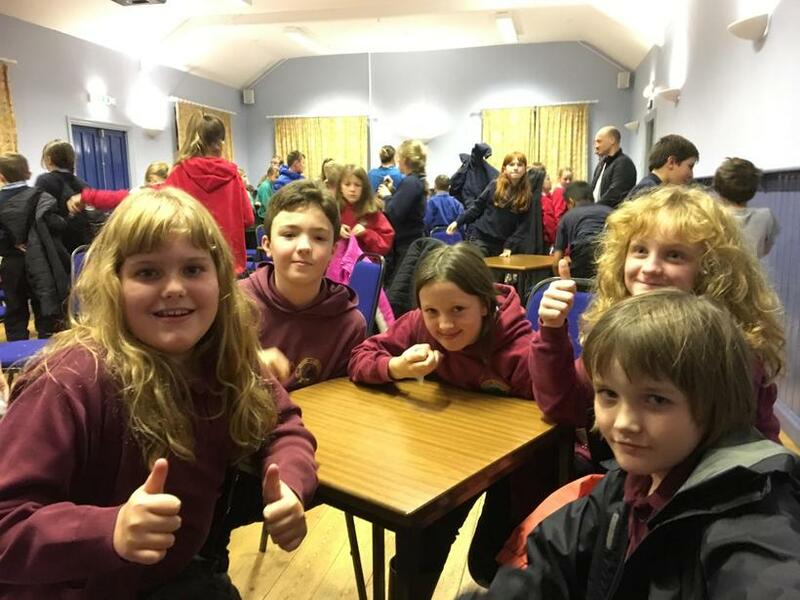 The cream of Year 5 and Year 6 rose to the top in the inaugural Eden Rural Schools' Quiz at Great Asby this week. Competing against 9 other schools, our heroes led the competition throughout, only to finish joint first with Long Marton. The tie-breaker question asked how many British soldiers were killed in action during the First World War. Crosby's estimate of 3 million was high; Long Marton's punt at 67,000 was low... but close enough to take the trophy. How many would you have guessed?